Download our social media content strategy guide that got our client 300% increase in engagement within 2 weeks. We are your top-tier digital strategists. We are Warm Robots - a B2B and B2C social media strategy agency focused getting big brands to the right audience. We also specialize in for-profit educational clients such as The Art Institute. Led by our founder, Goldie Chan, we’re here to turn your good story into a great one. opportunity through targeted social media content and careful strategy. We also help launch new ideas and products for brands and bring your customers even closer to a warm, real brand story. We're pros at building communities from 500 to 50 million, all over the world. We're used to the good days and the bad days in building communities and we're armed with a smile and solution. We'll create a community of customers who are your strongest advocates and come back to purchase or sign up their friends, too. Our videos tell stories for brands that make dry information (for internal-use videos) more fun and make social media videos go far with your target demographic. We care about each of the videos we make and our team is always on the lookout for the newest trends in videos. We'll tailor a custom in-person workshop for your business anywhere in the US and Canada. We'll spend 4-6 hours in person reviewing best practices LinkedIn or any other social media platform (Facebook, Twitter, Instagram) for both your brand and your employees. At Warm Robots, Goldie is one of the most responsive and professional social media consultants I have ever worked with. She is very detailed, yet strategic, and has a vast skill set. From day to day execution to high level education, focus groups, to working with C-Level Suite Executives, Goldie has a creative approach and always gets the job done well. 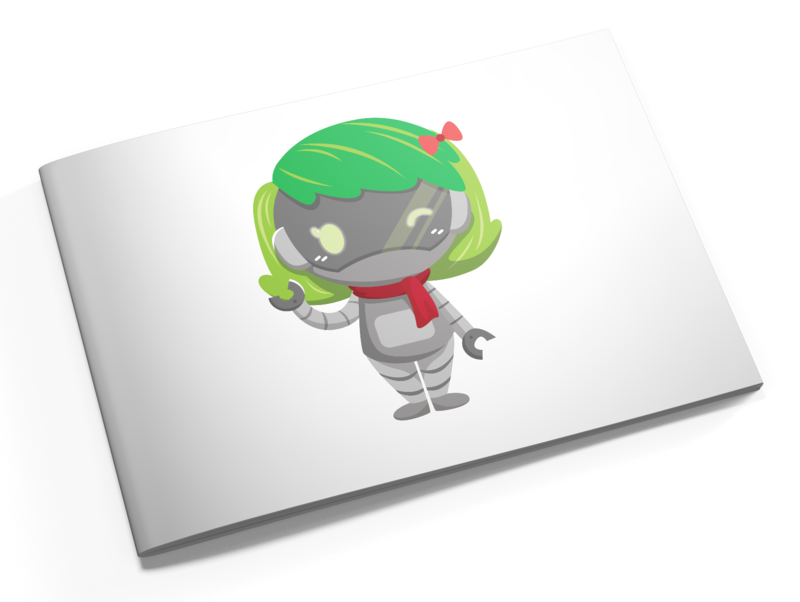 Warm Robots are social media experts who understand the value social media can deliver to the organization. They have worked with campuses to refine their social media strategy and calendars to drive positive impressions of the Art Institutes. They have also created compelling video content and showed the campuses how to create their own. Goldie [from Warm Robots] is a very creative thinker. From the first moment you start talking with her you realize that her mind and the plan is in motion. And while it is moving along, Goldie is there every step of the way. Solid gold performer! Do you have a question or suggestion? Fill out the form to get in touch with us.